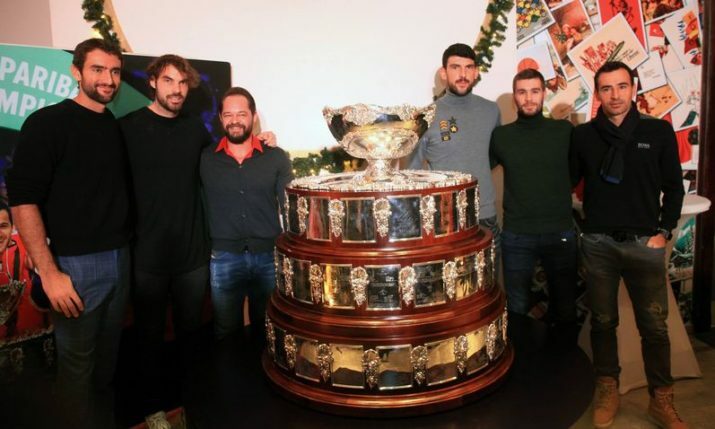 VARAZDIN, 8 April 2018 – Croatia has booked its place in the semi-final of the Davis Cup after beating Kazakhstan in Varazdin 3-1 up. World No.3 Marin Cilic won his second match of the tie to send Croatia through to the last four and a date with the USA in the semi-final. Croatia’s No.1 Marin Cilic showed his class on Sunday when he booked Croatia’s place in the last four with a whirlwind performance over Mihail Kukuskin at Arena Varazdin. Kukuskin, who beat Coric on Friday, had no answer to Cilic’s power and precision, taking just three games in the whole match. Cilic was clinical from start to finish in front of the home fans, winning in straight sets 6-1, 6-1, 6-1 in just over two hours. 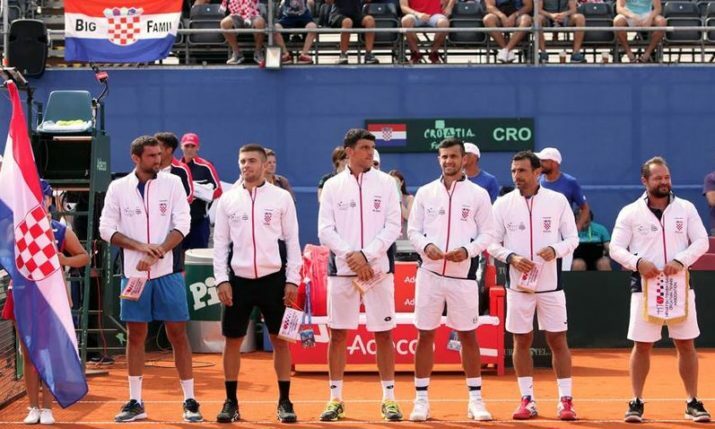 Croatia’s Ivan Dodig and Nikola Mektic came back from a set down to take the doubles rubber on Saturday afternoon in four sets against Khabibulin and Nedovjecov 6-7, 6-4, 6-4, 6-2. 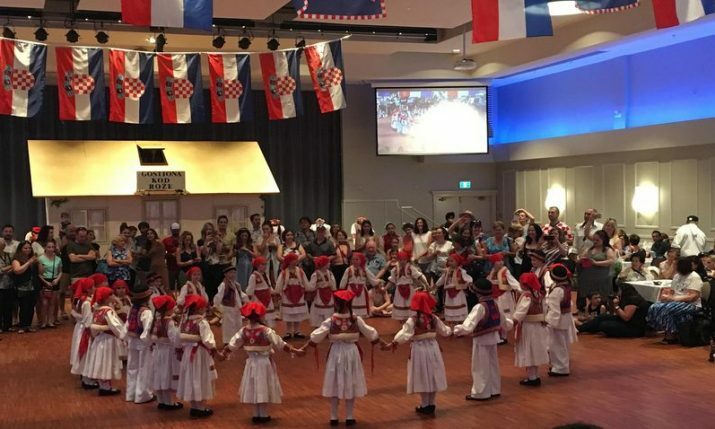 The win leaves Croatia one point away from the semi-final. Mihail Kukuskin came back from a set down to defeat Borna Coric 3-6, 7-6, 6-4, 6-2 in over three hours in the second match of the day. 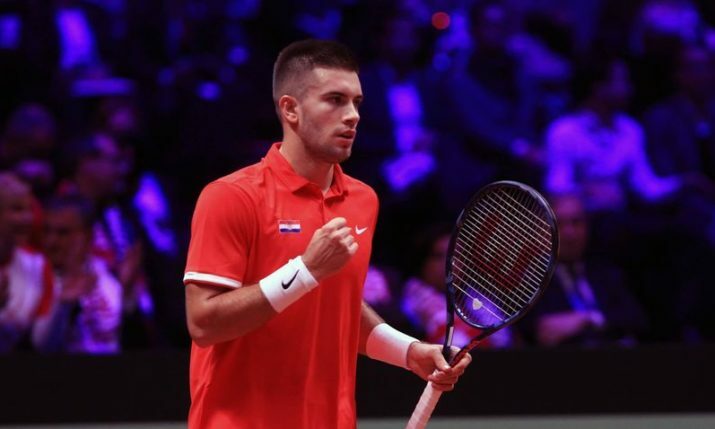 Coric, who jumped to a career-high 28 in the world earlier in the week, continued the good form he has been showing in the United States last month and took the opening set after securing a break. Kukuskin, however, turned it all around near the end of the second set and came back to take it in a tie-breaker. Coric had no answer after that as Kukuskin was unbreakable, working the tired-looking Coric around the court and keeping errors to a minimum. Kukuskin went from strength to strength and took the final set comfortably 6-2 for a deserved victory. 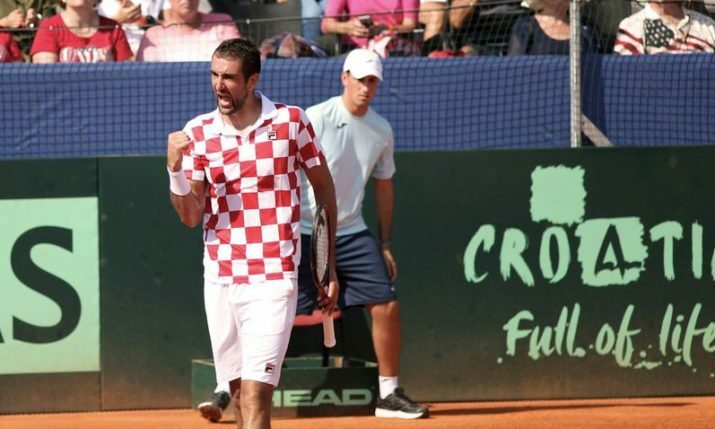 World No.3 Marin Cilic has given Croatia a 1-0 lead over Kazakhstan in the Davis Cup quarterfinal in Varazdin on Friday. 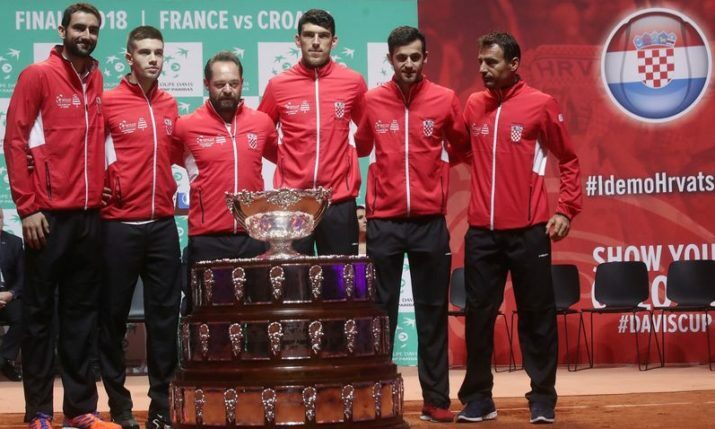 Croatia made the perfect start in their attempt for a place in the Davis Cup semi-final when Cilic made short work of the opening rubber against Dmitrij Popko winning comfortably in straight sets 6-2, 6-1, 6-2. Cilic was in great form at Arena Varazdin, breaking the gutsy Kazakhstan No.2 twice in to run away with the opening set 6-2.
.@cilic_marin silky smooth in the first set. 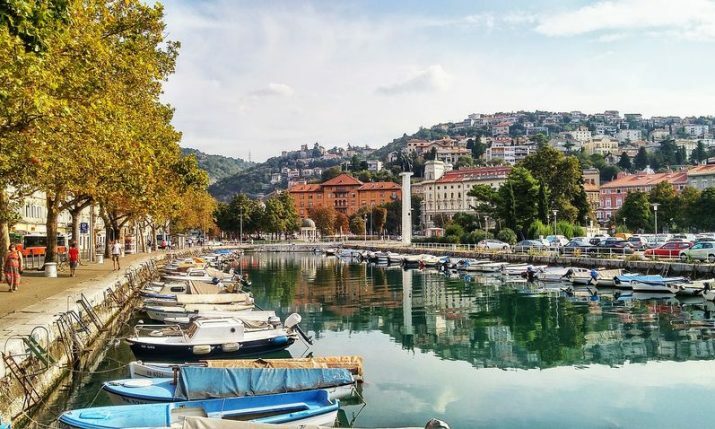 Popko, who is ranked 258th in the world, had no answer in the second set as the Croatian showed his class to take the set in just half an hour allowing his opponent just the one game. Second set sealed with an ace! Cilic, who hardly made any unforced errors all game, started the third set in a similar fashion by breaking Popko thanks to some powerful baseline play and deft touches at the net. Cilic broke again and with it effectively ended any Kazahkstan hopes in the opening rubber. Croatia will now play the USA in the semi-final and will have the home advantage for the tie.